What cruise lines go out of Tampa? There are four, as listed below. Cruise ships depart out of Tampa Florida all year. From bargains to full luxury, there is a variety of prices and styles available. The four Tampa cruise lines have frequent departures, so they're ready when you are. Carnival Cruise Line has short, affordable cruises to Cozumel and the Cayman Islands from Tampa. Go for an experience packed with food, activities, entertainment, and fun! Holland America Line is a premium cruise leader with traditional luxury ships. They specialize in long voyages to exotic destinations. Holland America Line offers cruises to the islands of the Southern Caribbean and Western Caribbean from Tampa. 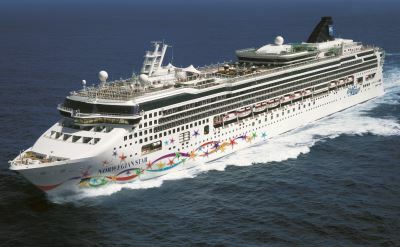 Norwegian Cruise Line sails from Tampa to the Western Caribbean and to Europe. These are casual and family-friendly "free-style cruises." Do what you want, when you want. Royal Caribbean has a variety of cruises out of Tampa. No one knows the Caribbean better than they do ... after all, it is their middle name. They offer cruises to the Southern Caribbean, Eastern Caribbean, and Western Caribbean. 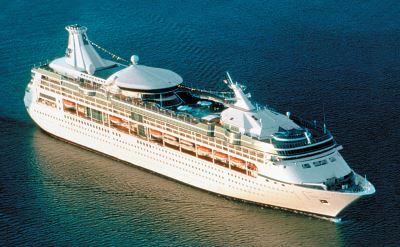 Celebrity Cruises, Crystal Cruises and Princess Cruises used to offer cruises from Tampa, but they don't at this time. If they return, we will have the information right here.